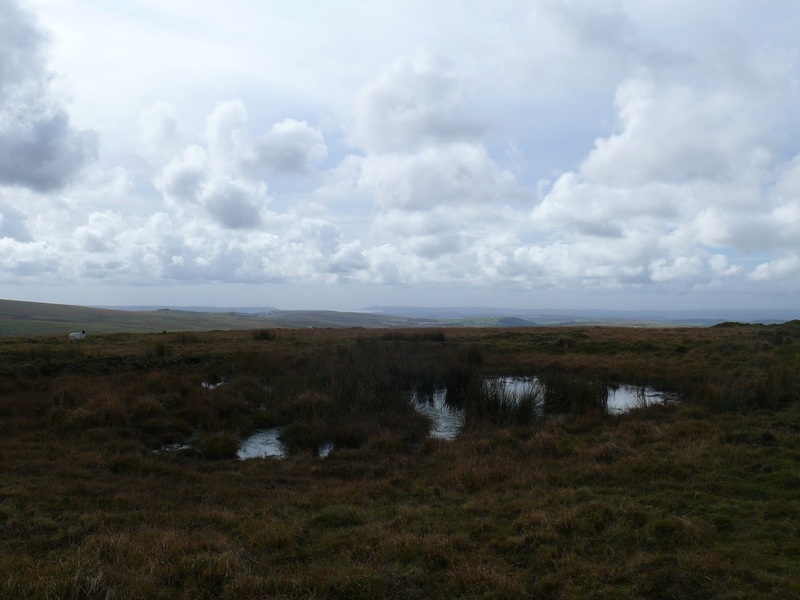 Eylesbarrow is probably more famously known as a tin mine, which ran until the 1850s, than it is as a hill. 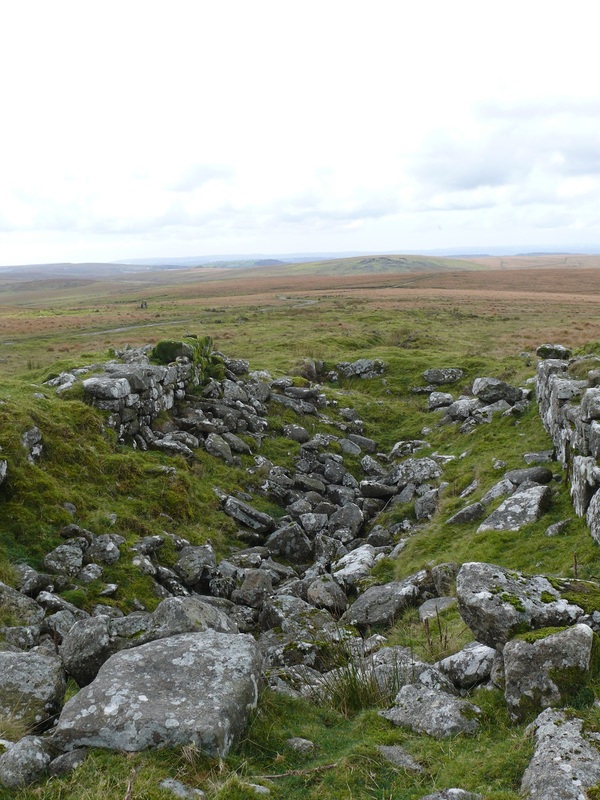 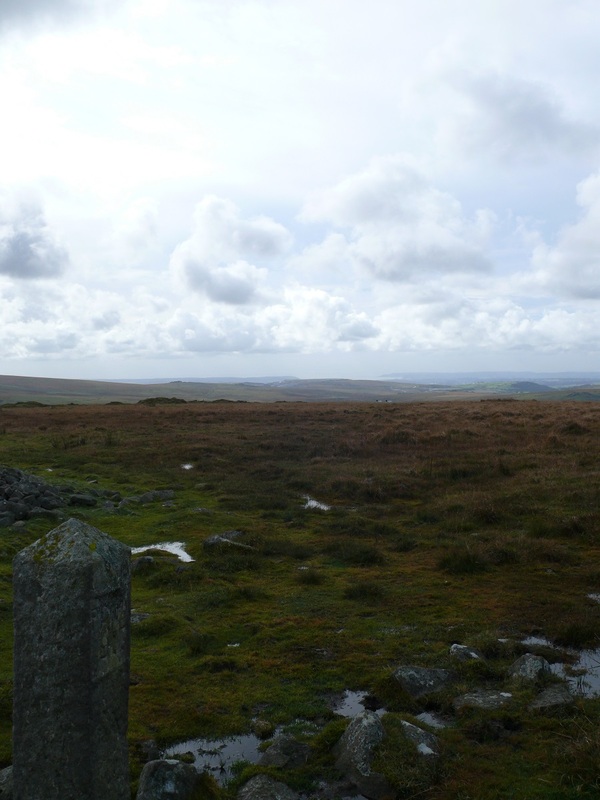 The top of Eylesbarrow has two large Bronze Age cairns and great views to Plymouth Sound, round to Sheeps Tor and further round to Princetown and its mast. 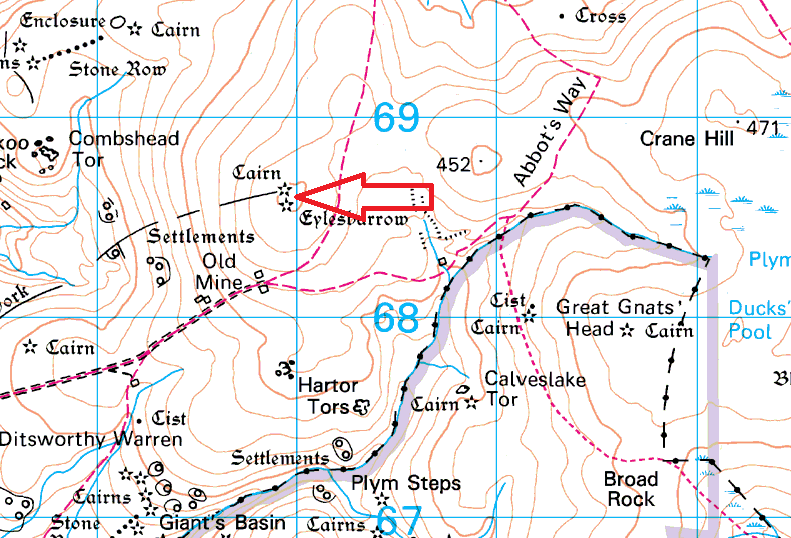 There are plenty of remains of the old mine on Eylesbarrow including adits and shafts, wheelpits and the remains of the tin smelting house. 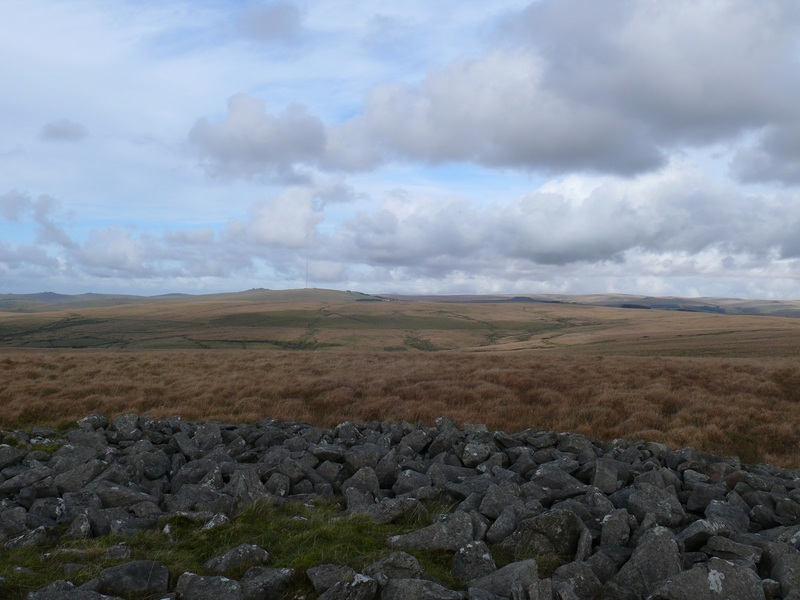 Eylesbarrow can be easily reached by following the track heading north easterly from the scout hut near to Gutter Tor. 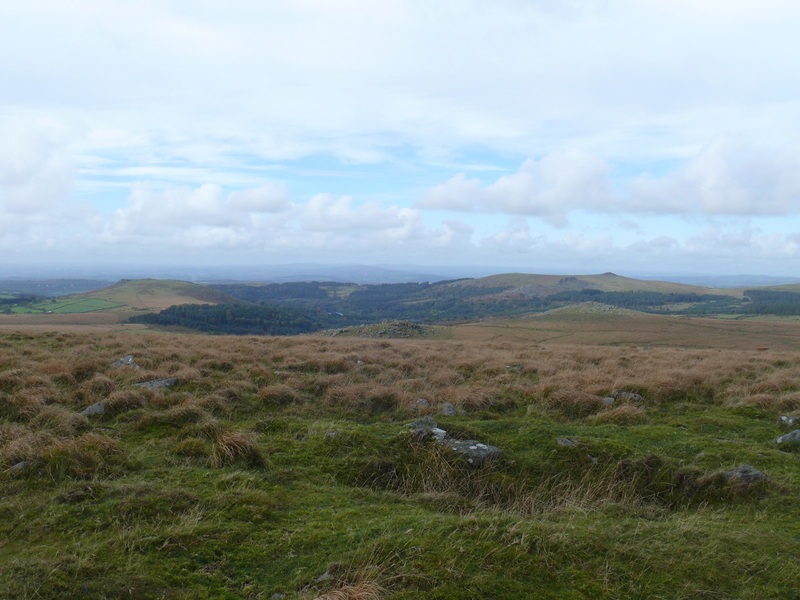 There are no military firing ranges near to Eylesbarrow.